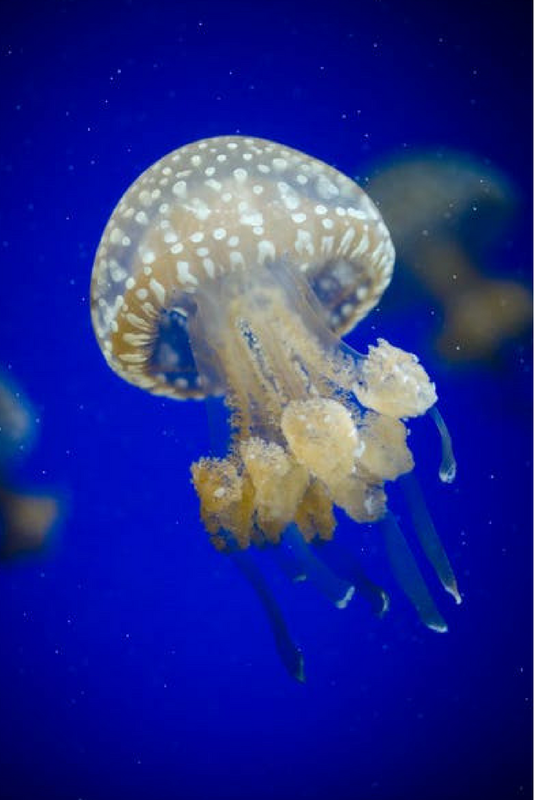 There's a fantastic offer running at Blue Reef Aquarium this half term where kids can visit for just £1! Pay only £1 for a child’s entry when bought with an adult ticket. This promotional ticket admits two people (one Standard and one Junior) at this special discounted price. This ticket can be purchased until 9th February and is only valid for visits between the 10th February and 25th February. Only valid for tickets booked online, not available with any other offer or promotion. For more deals like this, make sure you like my North East Family Fun Deals Facebook page. Let me know if you spot any other Half Term deals.